The travelers for business trips and any other reasons lead a busy life and that time might be very valuable for them to complete their assignments and appointments within the stipulated period. 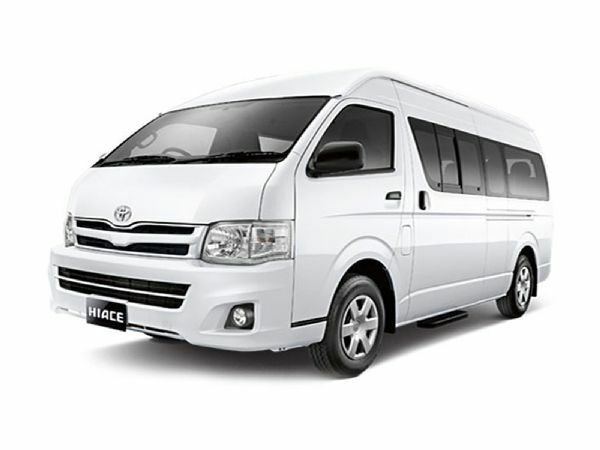 Our premium taxi services Singapore can be the best solution for their local conveyance and they are coupled with utmost convenience and comfort. The cab service near me can be booked well before your arrival at the airport, or for any other transit for a business trip. The cheapest taxi in Singapore is availed online at a reasonable price of $ 50 for two hours. The cheapest taxi service in Singapore offers a wide range of luxury vehicles, according to the size of group traveling together. The best taxi service in Singapore can be hired for a round trip to and from the airport. Eventually, taxi service in Singapore can be a comfortable mode for family trips as well. 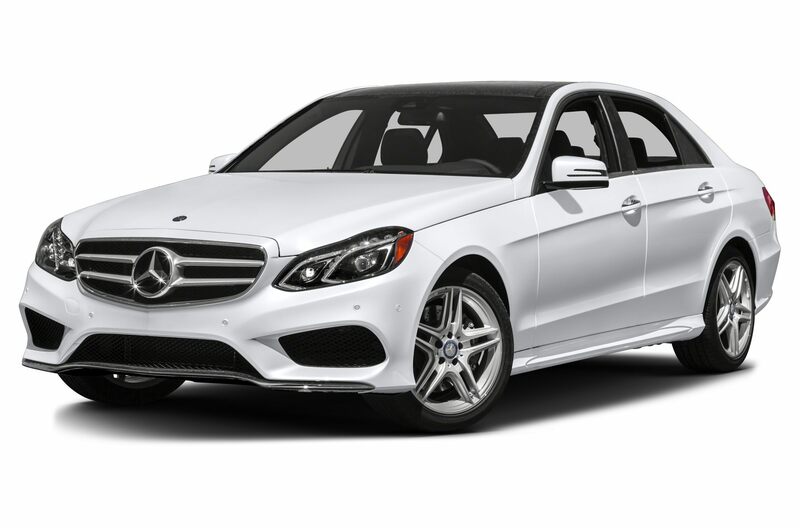 The customers can book a taxi service near me to participate in important business or family oriented events impressively. Good for small group 1-4 pax. This is suitable for group transfer, multiple luggage's, and bulky items. Can seat up to 7 adults and 7 luggages. This is suitable for group transfer, business meeting and light travelers. Can seat up to 6 adults. Can seat up to 13 adults. With luggages is 9 pax max. MaxiCabNow could be a perfect destination if you are looking for affordable cab service near me. Since the day of inception, we have dedicatedly focused all our direct or indirect efforts in making our valued clients available with highly reliable, easily affordable and completely dependable cab services all across Singapore. 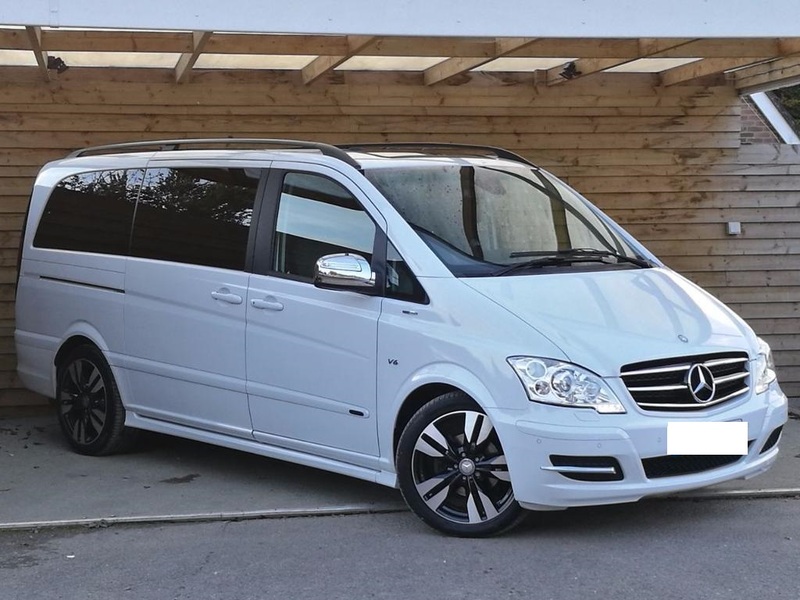 To make our valued clients available with the very best and safest transportation services our cabs are well managed, scrutinized, and maintained on daily basis by a team of professional technicians. All of our chauffeurs undergo by a biometric background inspection, area unit correctly authorized with city and state and taxi bureaus. For the past many years, we have proved us as the first choice for those who are looking for trustable cab service near me. It doesn't matter to which profession or age group you belong, we all want to ride around the town in a cost-effective and fast way. Whether you are traveling to a party, family function, or a business meeting, you wish to be ensured that you make the best of your day and reach there on time. 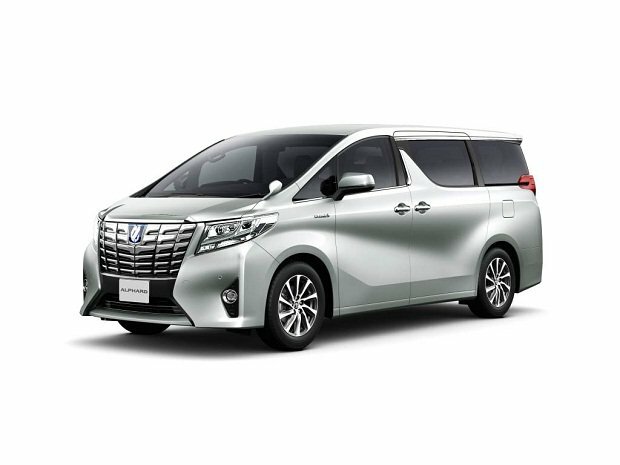 MaxiCabNow is the best cab service provider in Singapore that offers ambitious standards, friendly service, trained drivers, and undeniable consignment to make you reach the destination on or before time.